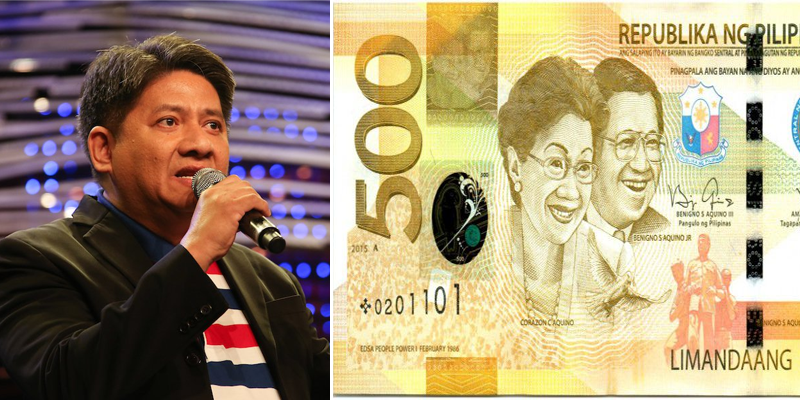 Senatorial candidate Attorney Larry Gadon said that he wanted to remove former Senator Benigno “Ninoy” Aquino Jr. and former President Corazon Aquino in the 500 peso bill. In an interview with Daniel Razon, Gadon said that the government should remove the faces of the two historical figures in the said paper bills because it’s only being used as propaganda by the surviving members of the Aquino family. “Dapat alisin ang pagmumukha ni Ninoy at ni Cory, alam mo kung bakit? 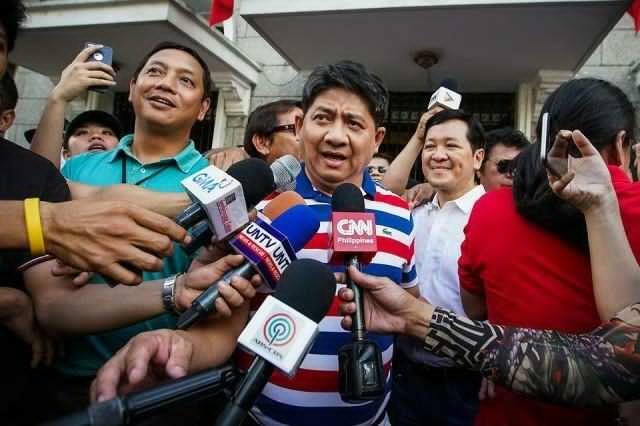 Ginagamit nila itong propaganda,” Gadon said. “Gusto nilang lasunin, gusto nilang i-brainwash, gusto nilang i-indoctrinate ang mga tao sa pangalang Aquino, para in the future lahat ng eleksyon kahit ang isang aso damitan mo ng tao at lagyan mo ng pangalang Aquino ay iyo paring ibiboto,” he added. 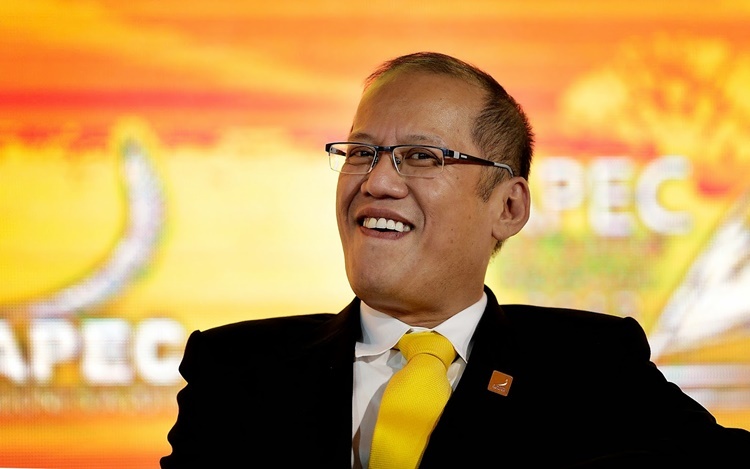 He explained that the political victory of former President Benigno ‘Noynoy’ Aquino III in 2010 presidential elections was the result of their successful propaganda. “Tignan mo si Noynoy Aquino, ano ba ang kwalipikasyon niya bukod sa siya ay anak ni Cory at ni Ninoy? Wala siyang ibang kwalipikasyon.. autistic pa nga siya eh,” he said. When Razon asked why Noynoy won the presidency in 2010, Gadon said that the people were brainwashed by the Aquinos. “Binobo nila eh,” he told Razon. During the interview, Gadon also insisted that Presidential candidates should be college graduates and not only know how to read and write. He compared the requirements of being a President to a Janitor. “Pag tatakbo kang Presidente ang requirements mo lang ay atleast 50 years old at atleast ay able to read and write tapos kapag janitor kailangan college level ka, encoder sa office dapat college graduate ka.. ” he said. Gadon suggested that Presidential candidate should be required to finish a college degree and masters degree. He added that presidential aspirants should also be served already for 5 years in the executive department of the government and another 5 years for any capacity. “Magpapatakbo ka ng bansa eh,” he said.